Medfast Urgent Care Centers are fully equipped to handle the diagnostics, testing and treatment of any non-life-threatening issues. 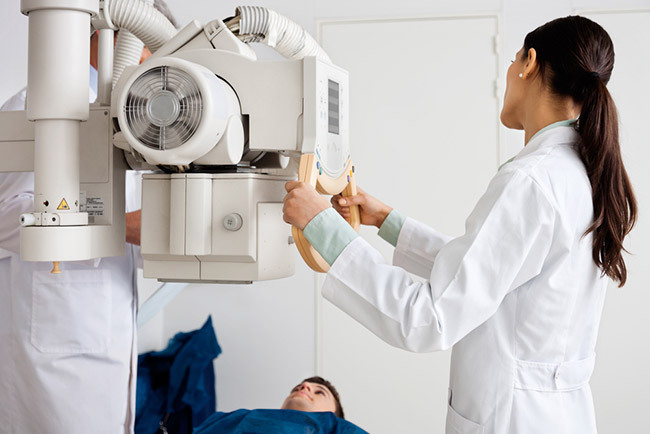 Every Medfast Urgent Care Center is equipped with: Digital X-Ray machines, EKG's, and Spirometry testing equipment. We are also able to perform a wide range of minor procedures, laboratory services and other testing that you may need. When you need quick diagnosis and treatment for any minor injury or non-life-threatening issue anywhere in Brevard County, Medfast Urgent Care Centers are fully prepared to handle your care. Just give us a call or walk-in to your nearest Medfast Urgent Care Center.